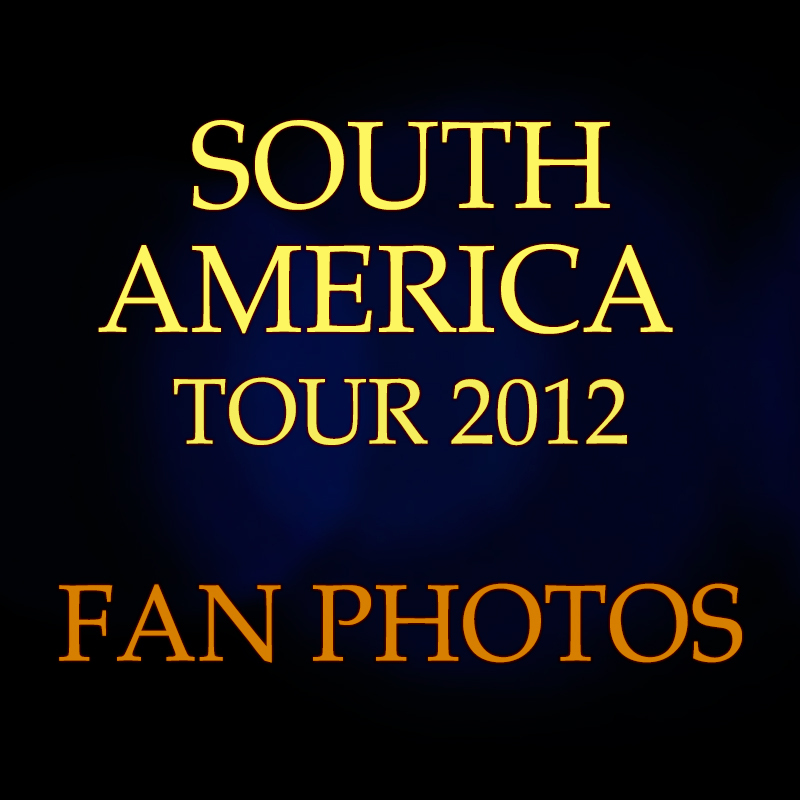 Don't forget to relive the excitement of Yanni's South American Tour or join in the fun by viewing the action on the South American Tour Fan Photos Album. We are going to keep this up as Yanni continues his world tour, so your photo may just appear next! Feel free to share, comment and forward on to your family and friends. Thank you for all the terrific memories.